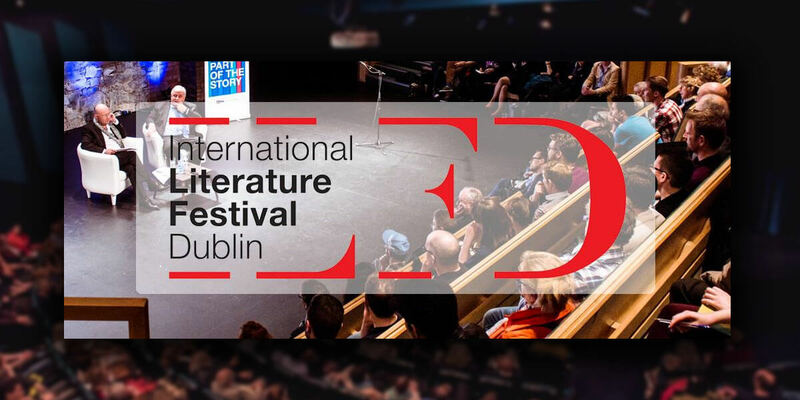 International Literature Festival Dublin, founded in 1998, is Ireland's premier literary event and gathers the finest writers in the world to debate, provoke, delight and enthral. Described by the press as ‘boasting a stunning array of top international literary talent' and ‘the country's most successful and easily the best annual literary event', ILF Dublin's line-up is sure to impress. Attracting visitors from around the world annually, the festival is a destination for those who wish to celebrates the very best of Irish and international talent. With readings, discussions, debates,workshops, performance and screenings, the festival creates a hotbed of ideas. Whether it's the mix poets, writers of fiction and non-fiction, lyricists, playwrights and screenwriters, International Literature Festival Dublin brings new faces and house-hold names together in ways that surprise and inspire. Children's fiction is well represented and we are spoilt for choice with the calibre of Irish language writers. Come celebrate many specially commissioned events in the City of Words.